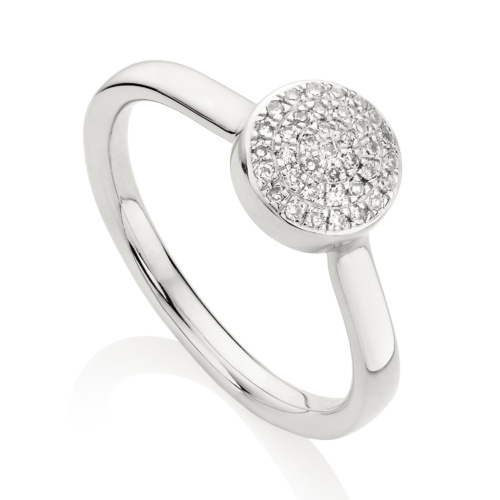 This bracelet adds shine to any outfit, featuring pavé set diamonds totalling 0.10 carats in Sterling Silver. 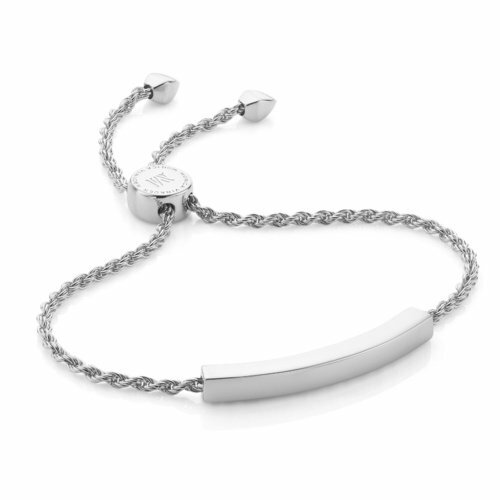 The bracelet's disc measures 8mm in diameter and 5.5mm in depth. 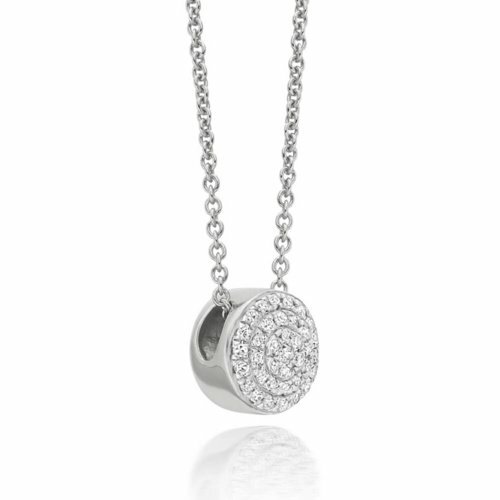 The chain measures 7in/18cm and a sliding bead allows you to adjust its length. 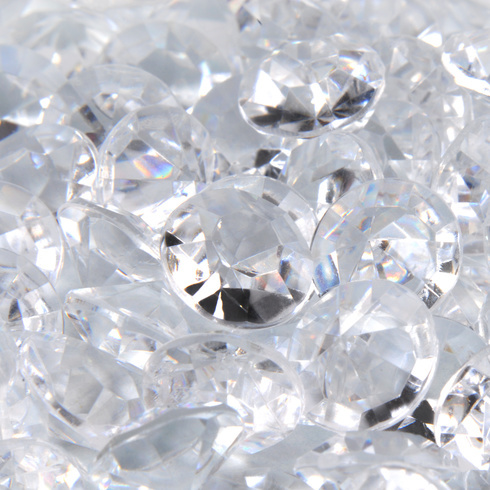 Match with other Fiji diamond pieces for a subtle everyday look. This Fiji Button diamond ring, necklace and bracelet set is perfect for the sleek of style, following a minimalist aesthetic that's both effortless and elegant. 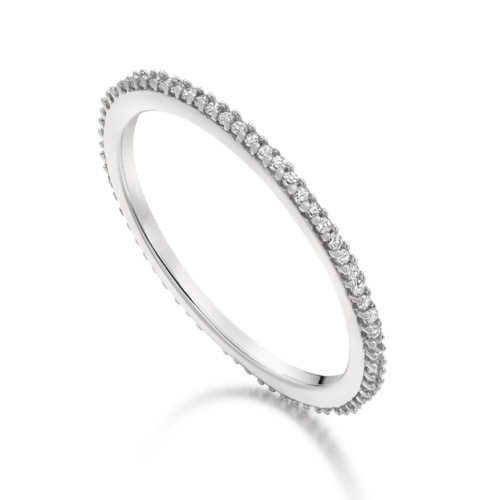 With clean curves inspired by architectural lines, they feature ethically-sourced pavé set diamonds to dazzling effect.